Face recognition game: Who is she ???? MY DEAR, Look at this lady closely. She is one of the richest Indians, and has millions of fans all over the world! 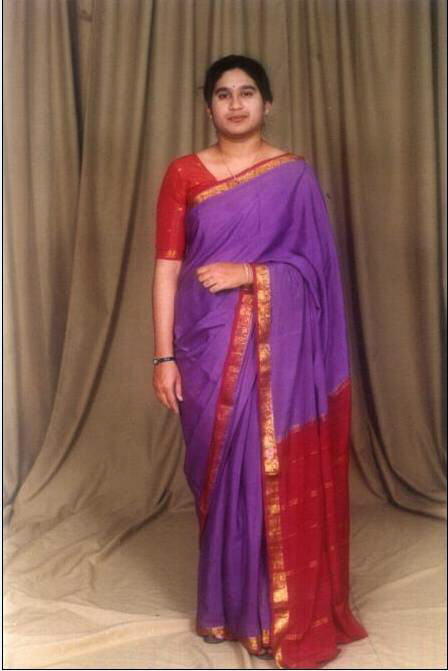 Answer ... "SHE" IS NONE OTHER THAN SACHIN TENDULKAR in College Fancy Dress Competition. I am sure you will go back to take another look.